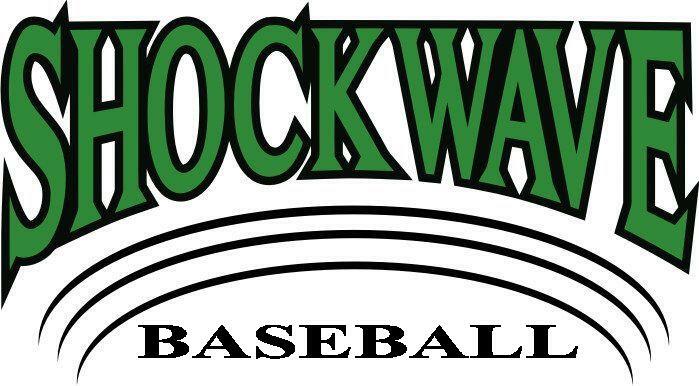 ShockWave Baseball Showcase Team rosters are limited to select high school players who have demonstrated a level of commitment, ability and attitude to play baseball at the college and/or professional level. The primary focus of these teams will be on mental & physical player development and exposure to elite competition in front of college recruiters and MLB scouts. These teams will be staffed by paid coaches with recent professional or college playing and/or coaching experience. Schedules will include the most highly recruited & competitive events available in SC and the nation. To ensure these players skills continue to develop at an accelerated rate and our staff has time to provide assistance with the college recruiting and selevtion process the roster sizes will be smaller than the majority of the showcase teams. Smaller rosters require a full commitment by the players & families. There will be scheduled practices/ workouts available during the week in some areas as well as strict expectations for routine independent workouts.